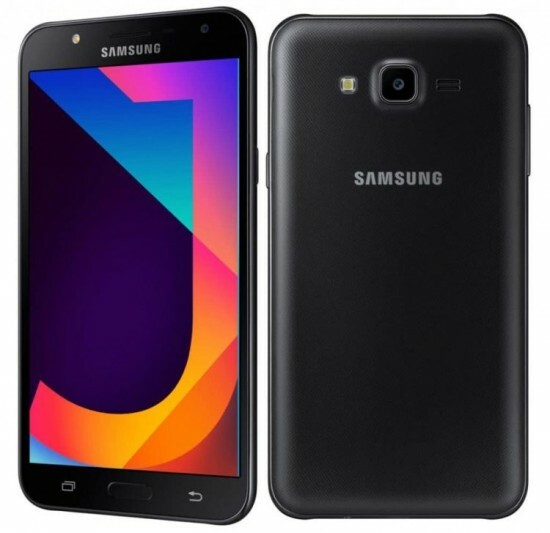 Samsung has introduced the mid range smart phone for the people and Samsung Galaxy J7 Core is available in the market at the retail and online shops in Pakistan. The smart phone is provided at the price of Rs.24999/- and it is provided in the market in black and gold colors. There are many mid range smart phones in the market and Galaxy J7 Core has the features of similar design along with home button, which is below the screen and it is flanked by back and recent apps buttons. The displays of the smart phones, forte and Galaxy J7 Core showed it. The handset has the features of 5.5 inch Super AMOLED 720p (1280 x 720) resolution screen. The icons appear pixilated when they are viewed up and the colors are punchy with various contrasts. J7 Core is powered by the 1.6 GHz Exynos 7870 octa of Samsung. It has 2 GB RAM and 16 GB internal storage capacity with microSD card slot. The smart phone has the dual SIM by default and it is added with Android 7.0 Nougat with TouchWiz UI of Samsung. J7 Core is added with 13 MP primary camera with autofocus and LED flash. The upfront of the handset is 5 MP shooter with another LED flash to make selfie at night time. 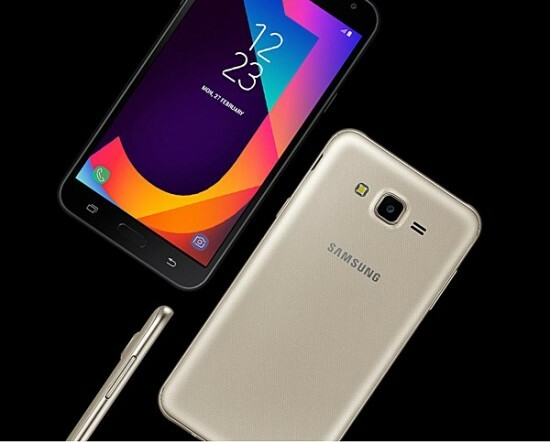 Samsung Galaxy J7 Core is powered by 3000 mAh battery and you can do fast charging of the handset. It can be problem for the charging of the phone and the phone may last a day and half on the average use.